Unit Price: US$399 - 1399. Free Shipping to Australia, Europe, North America and Southeast Asia. Inflate your ZORB BALL with our attached air pump. Take off all sharp things with you, including high heels, mobile, watch, etc, leave them out of ball or put them in the shoe bag and grocery bag. Persons have heart diseases, hypertension, or weak physique are not suitable to participate in this activity. Less than 10 years old kids and more than 55 years elders are not suitable to play in the ball. Don't bring any sharp things into the ball, so is high heels. And make sure no sharp things on rolling places. After fasten your seat belts, please check again to make sure you are firmly strapped. After the ball stops, please don't come out at once, just stay for two or three minutes there. Disinfect and clean the ball regularly. Check the ball before using. Any damage, please mend it with our repairing kit and glue. After use, please remove sundries outside and inside the ball. Before packing, make sure the ball is clean and dry.Then store it in cool and dry place. Find out exactly where the leak is. Fill a spray bottle with a mixture of soap and water and spray it liberally on the zorb along the seams. You will notice that the solution starts to bubble up where the leak is located, so take note of the position os the hole. Prepare the hole for patching. Dry the seam off, and make sure that it is completely deflated before attempting to patch the seam. If you have the patch kit that came with the zorb, you can use the prep solution to thoroughly clean the rubber before proceeding. Rubbing alcohol also works. Apply plumber's goop liberally to the seam and let it dry for about 15minutes. If possible, apply some goop to the inside of the seam as well, so that it spreads out and gives an extra layer of protection when the zorb pressurizes. Fill the zorb about halfway with air and wait another 30minutes or so to make sure that the goop has dried completely. Inflate the item completely and spray it again with the soap and water mixture to make sure that the hole is indeed fixed. -100% in advance by Western Union,MoneyGram T/T or Paypal. 1. Import duties, taxes and charges are not included in the item price or shipping charges. These charges are the buyer's responsibility. 2. We strive our best to provide you the most reliable, affordable way of shipping service. But sometimes international delivery is highly depended on the courier company and local customs/duties. If you do not receive your item on time, please contact us immediately for further assistance. Thank you for your understanding. 3. Please note your Telephone when your payment. Telephone are must for international express shipping. 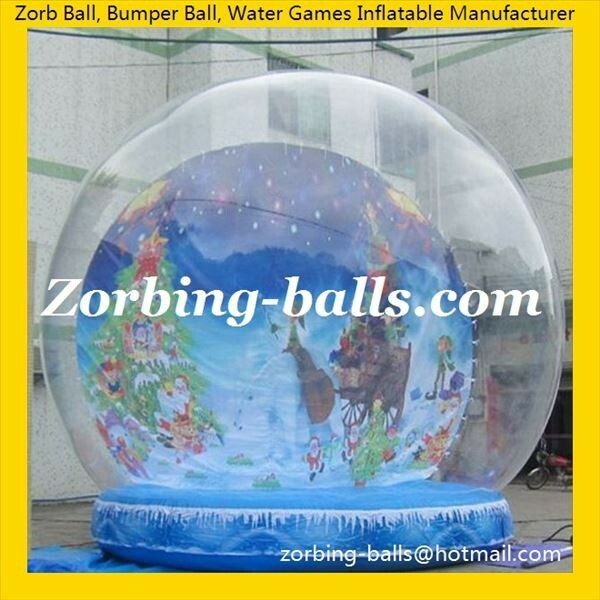 -After-Sales please email us zorbing-balls@hotmail.com.